As reported earlier due to increasing cost of productions all major car makers including MSIL, Hyundai Motors, BMW, Audi, Mercedes Benz, Honda Motors etc announcing to hike the prices of their products from January 1, 2014, keeping existing economic conditions in concern without affecting much on the pocket of customers. This means that now customers willing to buy their Hyundai car will have to pay more price for their dream car. Following the same trend Korean car maker Hyundai Motors has also declared the range of its price hike. 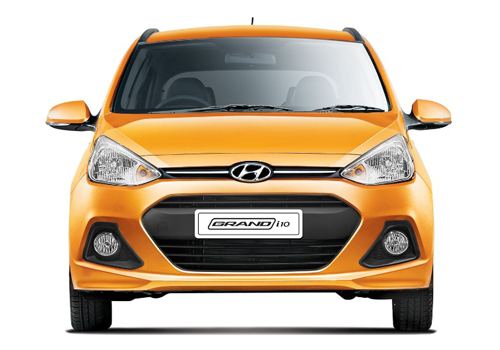 According to sources of company the range of price hike on all models of Hyundai will vary between Rs. 5,000 and Rs. 20,000 and will be effective from January 1, 2014. Speaking on company’s decision of price hike Mr. Rakesh Srivastava, Sr. Vice President, Sales and Marketing, Hyundai Motors India Limited said, that in existing environment there is regular increase in cost of raw materials due to declining value of rupee, due to which it has become compulsory for company to hike the price of its vehicles. According to Mr. Srivastava company was trying to minimize the cost of production by various methods but now it is compelled to hike the price.